Tintype is a photographic process designed in the second half of the 19th century. It was popular till the 1930s. Typically an iron tin was used as a substrate for photo reactive substances. The tintype was coated with an iodine containing collodion and thereafter sensitized in a silver bath. After the sensitizing step the tin, still wet, was placed into an appropriate camera and exposed. After the exposure, which was quite more time consuming than nowadays, the metal plate was dipped in a bath with ferrous developers. Subsequently the already visible image was fixed and the chemical residues were washed out. Finally the tin surface was varnished to protect the image. In the end of the 19th century a photographic machine for automatic ferrotype production was introduced. 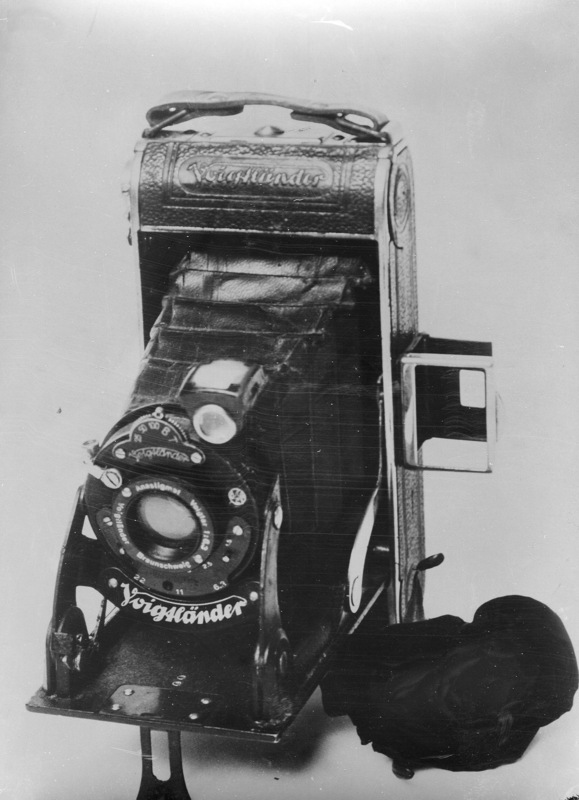 They are classified today as the precursor for modern photo booths. As a spin-off from AGFA InovisCoat has a strong know-how and the technical abilities in the area of analoguous photography. 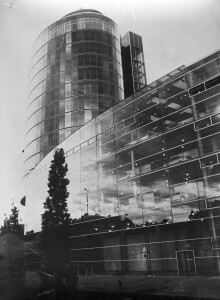 One of the InovisCoat’s projects is an analogue direct positive image film, which has an appearance of a tintype. The crucial benefit is that the InovisCoat’s film requires no wet collodion process for its development and can be used with any analogue camera. The old tintype was exposed over several hours. The tintype-film by InovisCoat has a photosensitivity of 12 DIN, which allows taking a picture by bright daylight without a tripod. Furthermore the material can be processed with common black-and-white developers and fixing baths. The results are special positives with an ancient appearance.